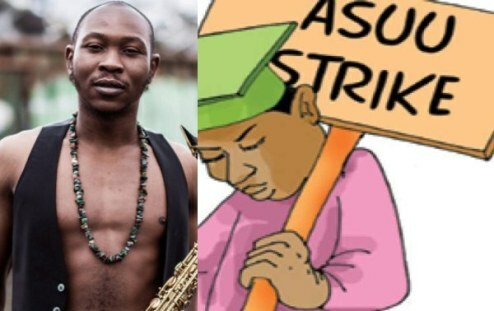 LAGOS JANUARY 19TH (NEWSRANGRS)-Seun Kuti in a new Instagram post, slammed parents attending political rallies while their kids are at home due to ASUU Strike. He wrote;“Your children aren’t attending school but u are attending political rally. Are you maaaad?